When it comes to money, what’s your score? This week, Alaskans got word that the Permanent Fund Dividend would be $900, and checks would roll into accounts on Oct. 3. What will become of that windfall? Hawaii vacations? New snow toys? Instant gratification? Studies show that Americans are woefully unskilled in managing their money. 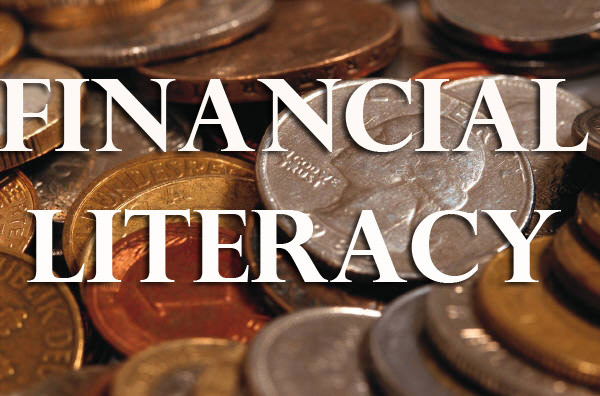 Financial literacy scores for young people continue to decline year over year, even as they face a rough-and-tumble job market and increasing responsibility for their own financial well being. On the next Hometown Alaska, we’ll talk about money and how it works. Host Kathleen McCoy will be joined by two Alaskans and one comedian—all three engaged in promoting a clear understanding of money, how it works and how to stay out of trouble with it. Do you have a monthly budget? Do you pay your credit cards off each month? Are you still paying off last year’s Christmas binge-spending? What is a smart debt to carry out of college? And what are the special challenges for new veterans and new college graduates? Listen in, bring your questions, share your strategies. 1. Start NOW – there is never a “better” time to attack the problem. Eat that big elephant one bite at a time. 3. Start LEARNING – Do a budget and know your spending habits. You can’t make good decisions without good information. Read, listen & research how to save. 4. Start THINKING – Think before you purchase. Is it something you need or something you want? No more emotional purchases! 5. Start SAVING – Put a little away every paycheck into a separate bank account, preferably through direct deposit so it never touches your hands. Start to grow your emergency fund.